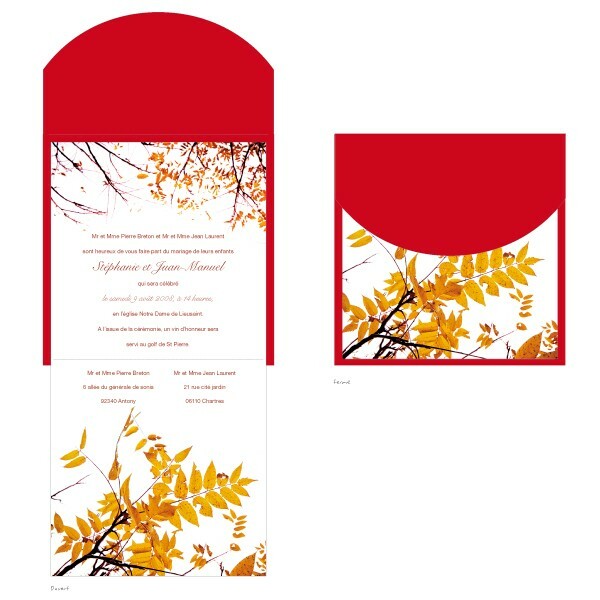 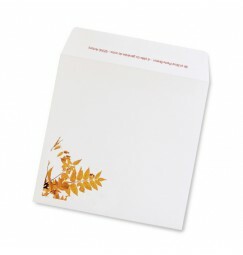 An envelope format inspired autumn wedding invitation, with a rich red exterior. 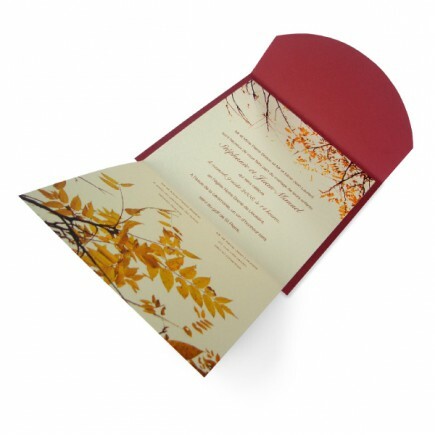 Once opened we see the autumn leaves with the passionate red and autumn seasonal colours. 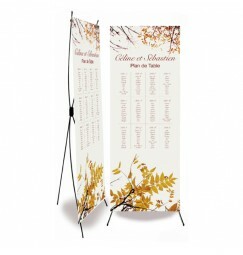 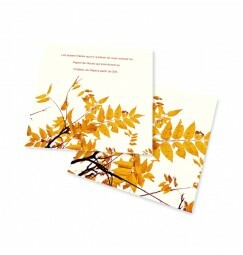 with an original format perfectly designed for the bride and groom who have chosen to say yes during the indian summer. 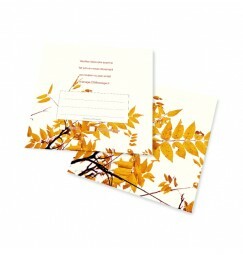 Personalise this model by sellecting a font and entering you text so our design team can prepare your proof.